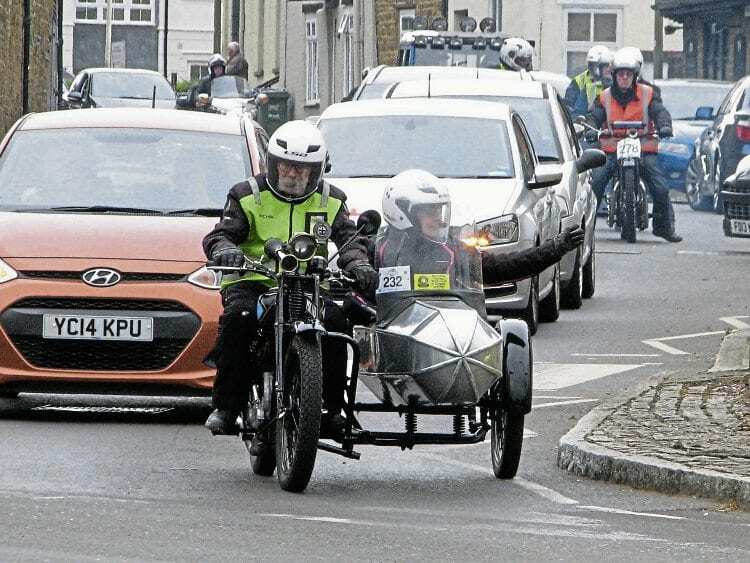 Reader Arthur Pentney, after looking at last month’s front page photo, brings an interesting take on the declining numbers taking part in motorcycle events. “Just look at the picture on the front of the July issue, and another on page 37 taken in Banbury itself,” he says, “to see the reasons for the declining numbers – pressure, density and intimidation by modern traffic. Only a few years ago, the Banbury Run regularly had 600 entrants, with many more unable to get in due to over-subscribing, but this year the entry was down to 468 and Arthur, from Norfolk, asks why.